1.First all you have to do is Download nmd vpn from below given link and install it. 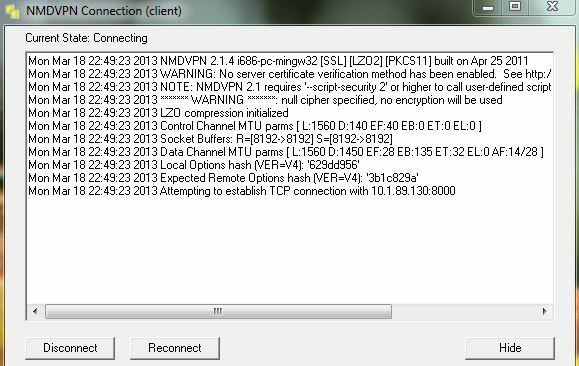 6.now open nmd vpn and click connect by using any config Thts all you will be connected instantly. enjoy because working in Blocked sim also.